“The Best Cat Ever” is a good example of alternative uses in that it illustrates the variety of imprints and colors that can be employed. Rather than standard gold, alternative frame and stamping colors can be black, silver or bronze. 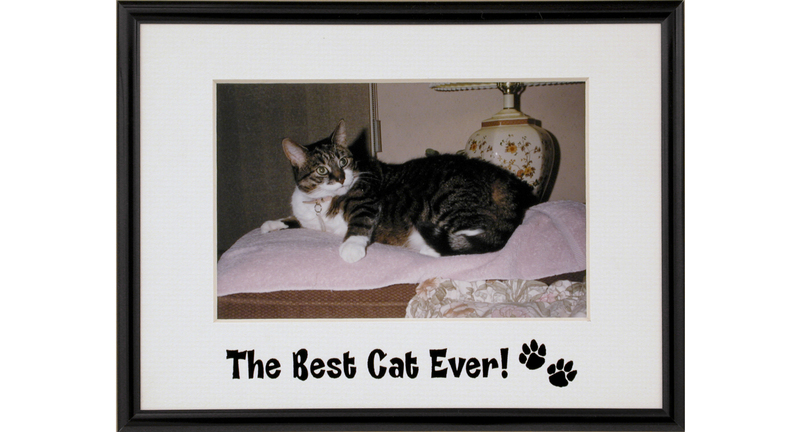 This particular project was used as a fundraiser as “Best Cat” and “Best Dog” frames were sold to pet owners with the proceeds going to the Fund for Animals. 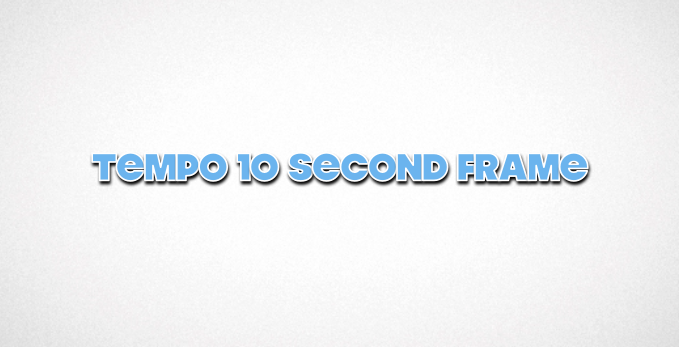 Talk to your Tempo consultant for ideas on how you can differentiate your next framing project with alternative colors and presentations.